Location, Location, and a great Ocean view! 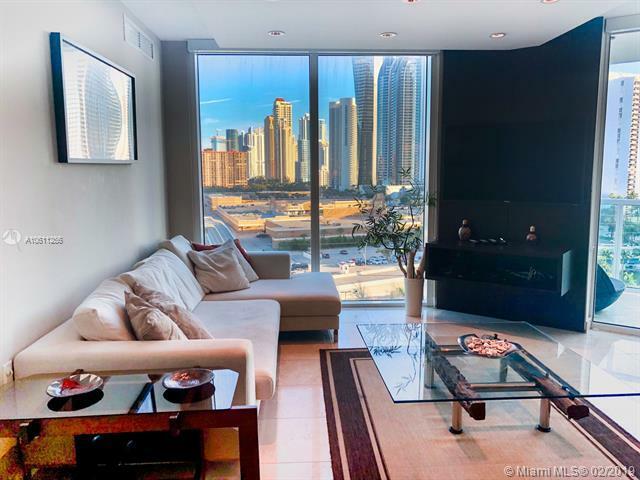 Enjoy skyline and ocean views from the oversized balcony! 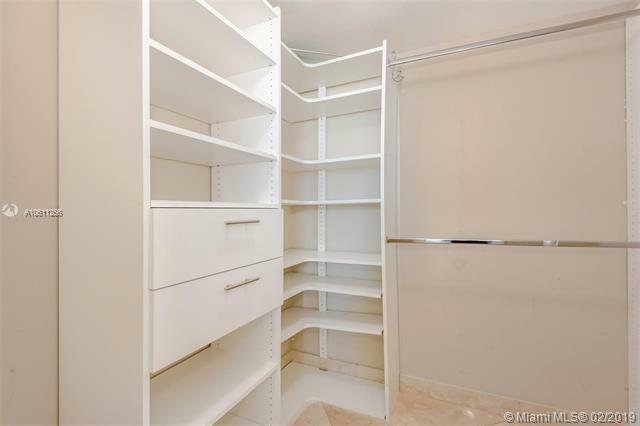 Walking distance to the beach, one mile to Bal Harbor Shops and close to Aventura Mall. 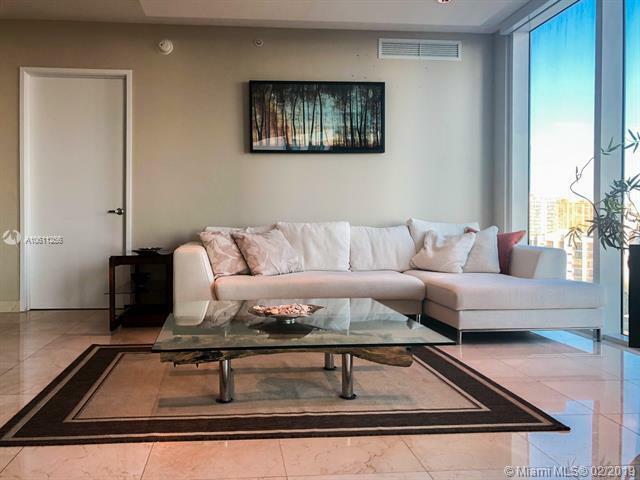 This is an amazing fully furnished unit is 3 bedroom, 2 bathrooms and is located in the heart of Sunny Isles Beach. The St. Tropez offers resort-style amenities including a private beach club, fitness center, pool, and clubhouse. EASY TO SHOW, Showing Assist! 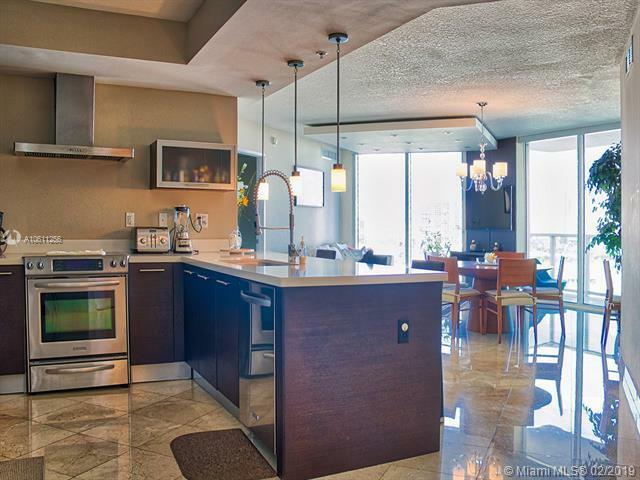 Amazing condo!! !